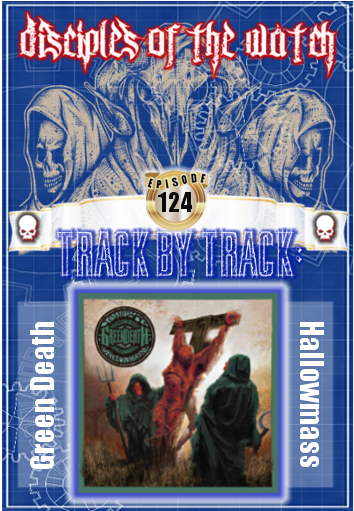 In this episode, we’re going to go ‘Track by Track’ on Green Death’s Hallowmass! AMAZON LINK! Thanks for your support! 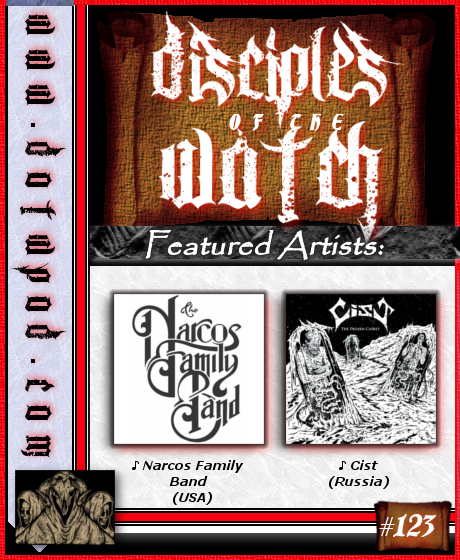 In this episode we’ll discuss some current events, well check in to see what Nate’s been listening to lately and wants to share with us all, we’ll enjoy some independent music from Narcos Family Band and Cist, and we’ll wrap the show sharing Phil Anselmo’s picks of the 5 best horror cult classics that you’ve probably never even heard of, because WE’RE not done with Halloween yet! What’s Nate been listening to? Notes: Gene listening to Grand Funk Railroad reminded me of this song which made me want to play this song which makes a reference to that band. In our next episode, we’re going track by track on Green Death’s latest release – Hallowmass! In this episode, we’re going to go ‘Track by Track’ on Danzig’s fourth offering, simply titled ‘4’ (or 4p, depending on who you ask). 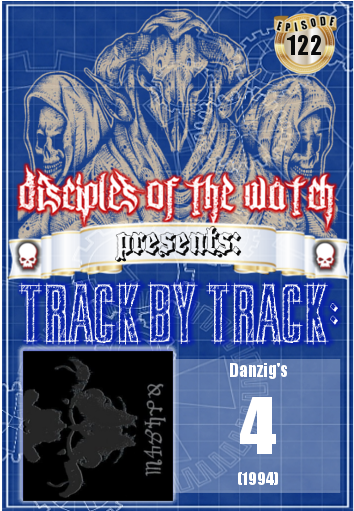 In our next episode, we’re going Track-By-Track on Danzig’s fourth album titled ‘Danzig 4’ and their final with the original lineup! 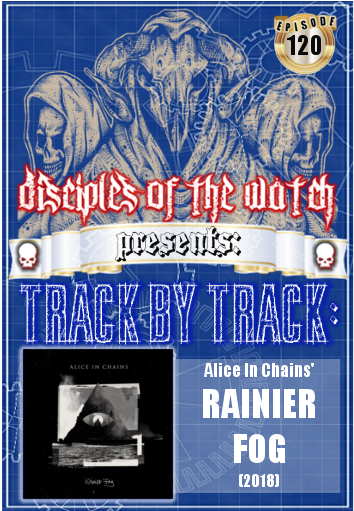 In this episode, we’re going to go ‘Track by Track’ on Alice In Chains latest release – Rainier Fog. 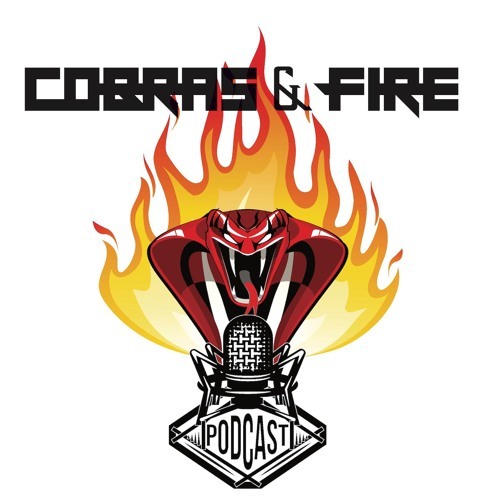 In this episode we’ll discuss some current events, well check in to see what Nate’s been listening to lately, we’ll enjoy some independent music from Mr. 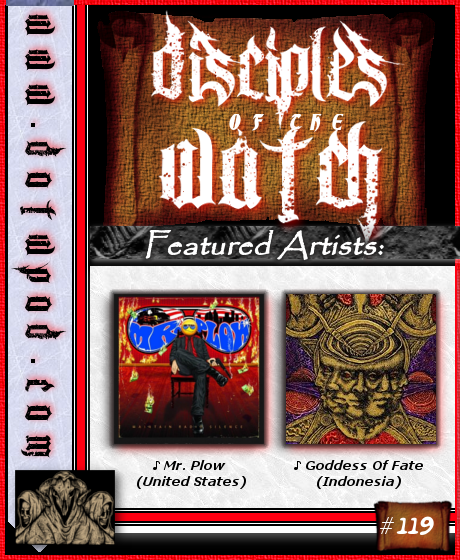 Plow and Goddess of Fate, and we’ll wrap the show with a list of our top 10 songs of Danzig-led bands. In this episode, we’re going to wrap up our discussion on Overkill, this time the early-to-mid two-thousands, and try our best to convince you that this era of their career is underrated and deserves your attention. 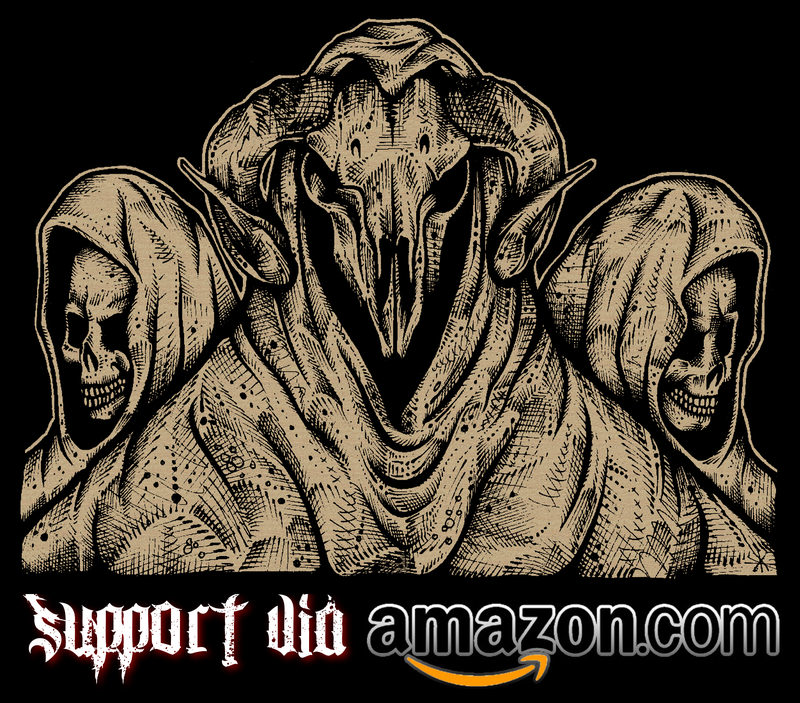 AMAZON LINKS! Thanks for your support! 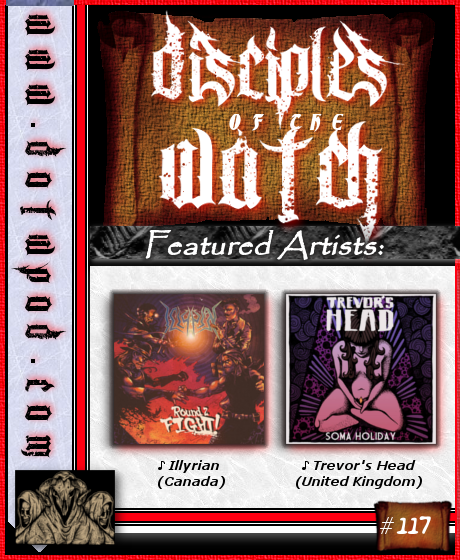 In this episode we’ll discuss some current events, well check in to see what what Nate’s been listening to lately, we’ll also enjoy some independent music from Illyrian and Trevor’s Head, then we’ll wrap the show with a tribute to a fallen sister. 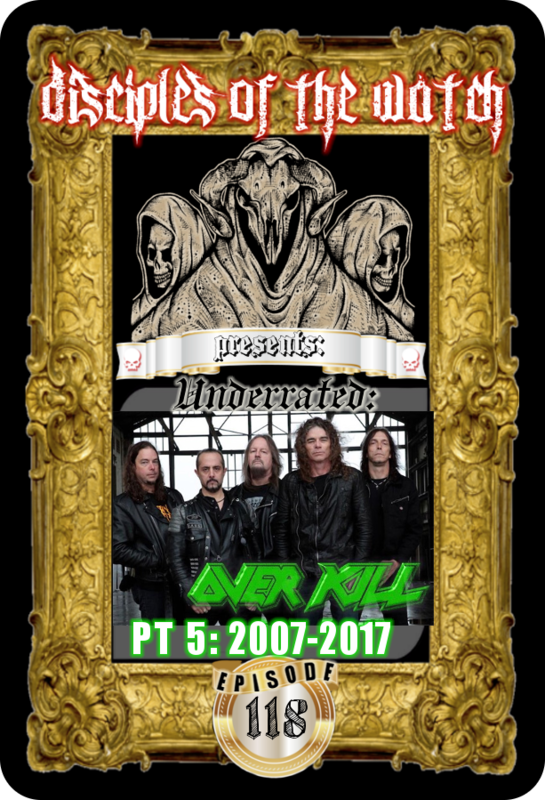 In our next episode, we’re wrapping up our Underrated: Overkill series with the 2007-2017 years – yet another highlight in the bands career! If you or someone you know might be at risk of suicide, call 1-800-273-8255 to reach the National Suicide Prevention Lifeline. It provides free and confidential support 24 hours a day, seven days a week for people in suicidal crisis or distress. In this episode, we’re going to continue our discussion on Overkill, this time the early-to-mid two-thousands, and try our best to convince you that this era of their career is underrated and deserves your attention. 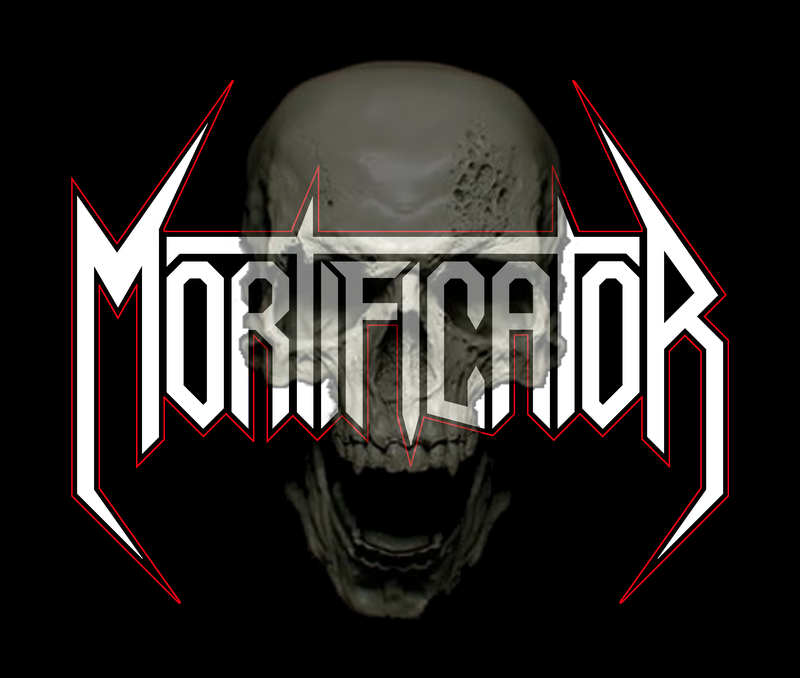 In this episode we’ll discuss some current events, well check in to see what Nate’s been listening to lately, we’ll enjoy some independent music from Enhailer and Kanseil, and we’ll wrap the show discussing Loudersound’s list of top 10 Thrash Songs of 2000-2018 and we’ve even put our own lists together to play along! In our next episode, we’re going into part 4 of our Underrated: Overkill series! 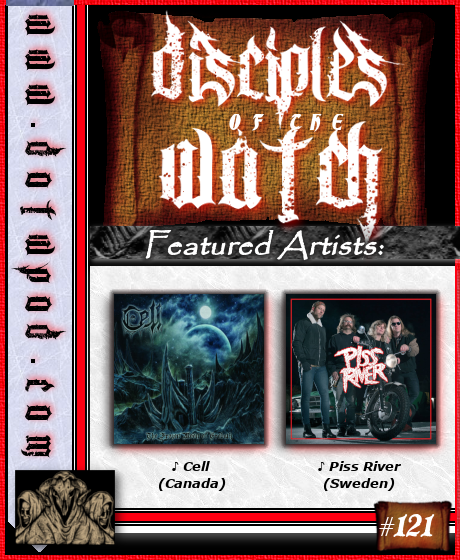 A show about Hard Rock and Heavy Metal news, both Independent and Big Time bands!